← Packers 2nd preseason game! 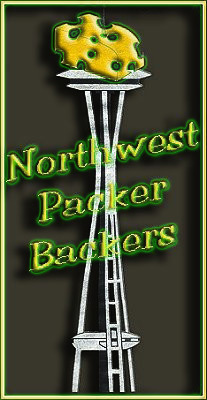 Hello NWPB club members and Packer fans! GameDay is this Saturday and who is ready for some more Packer football? There is limited seating for this Packer game at the Mustard Seed Saturday evening, 8/26/2017! Kickoff is at 6:00 pm SEATTLE TIME. Please be sure to call the Mustard Seed to make sure there is seating available. See you there!! Please email us at nwpackerbackers@gmail.com with any questions.